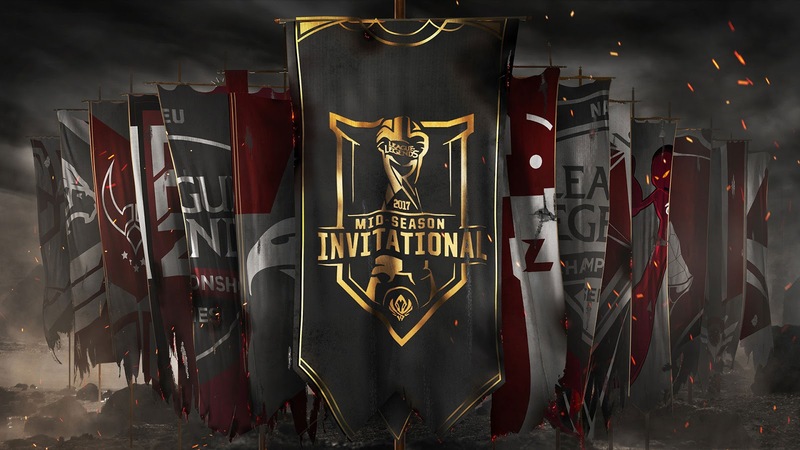 The 2017 Mid-season Invitational continues with the the Play-In Stage Rounds 2 & 3! Continue reading for streams and more information. 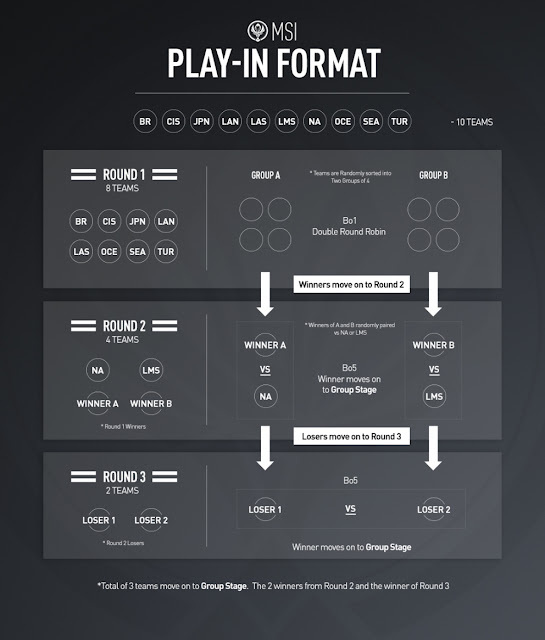 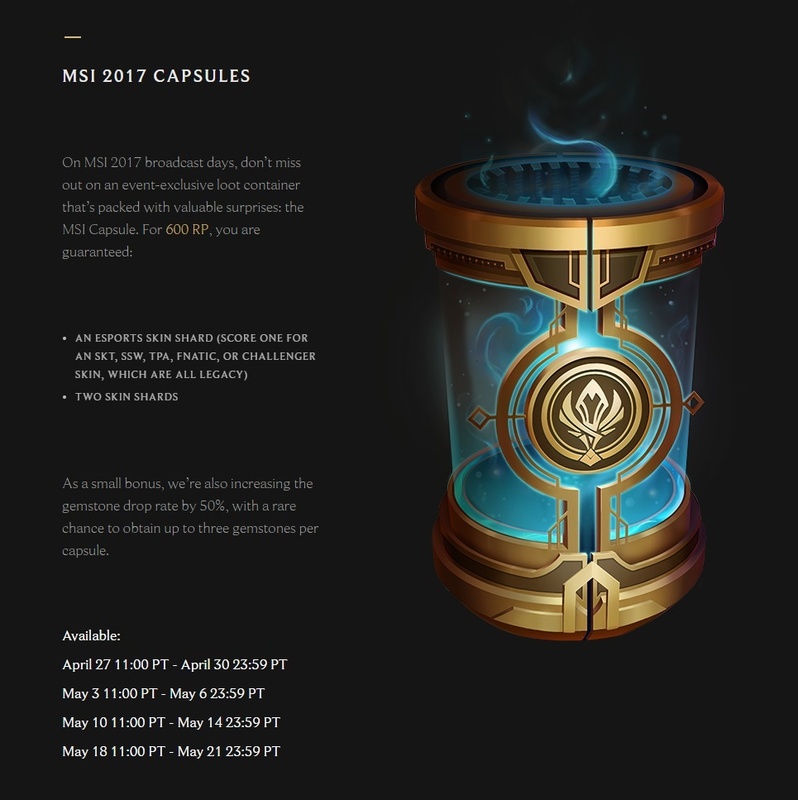 MSI 2017 Play-In R2 & 3 runs May 3rd through May 6th. Here is the *updated bracket* as we head into Round 3!